One of the most luxurious whiskies you are likely to encounter. Designed to be enjoyed alongside a choice cigar (Cuban or otherwise) this is a dense, rich and dignified whisky. The Cigar Malt has had two iterations, the first was slightly younger than this offering, and was discontinued in 2009. This reformulated version has older, richer whiskies, and therefore is a slightly more premium product. 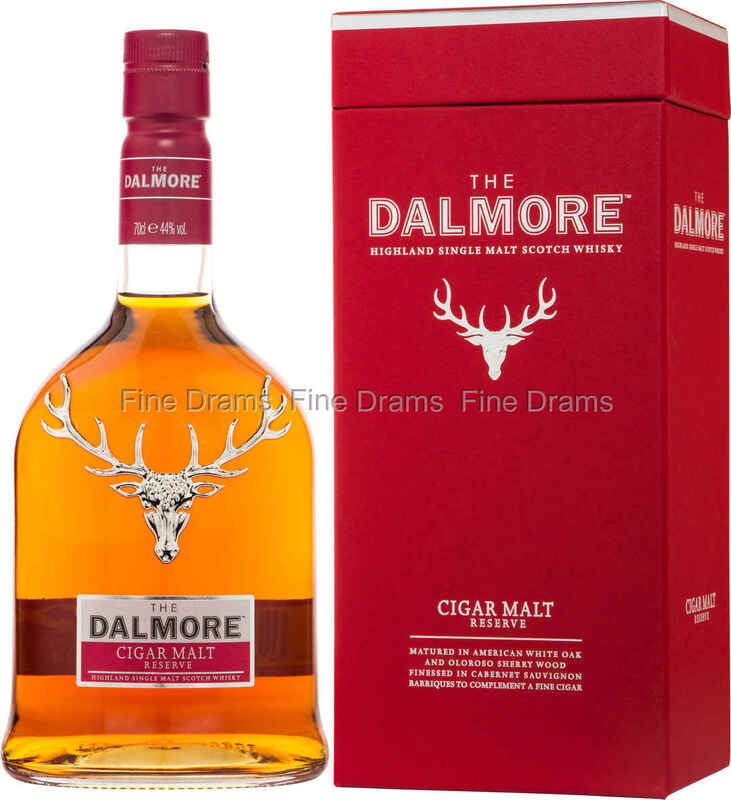 Rich in sherried single malt, this whisky offers dense flavours of burnt toffee, bright citrus, dark chocolate, dried fruit, smoked oak, creamy coffee, cinnamon, clove and plums. You certainly do not have to be a cigar smoker to enjoy this dram, but for those that do enjoy the occasional big stick, Partagas Serie D No. 4 is the recommended pairing, but any big, bold cigar will work too. A fantastically complex and assertive whisky, this is a testament to the nosing and blending abilities of Richard Paterson.